4305 Seven Hills Rd Castro Valley, CA. 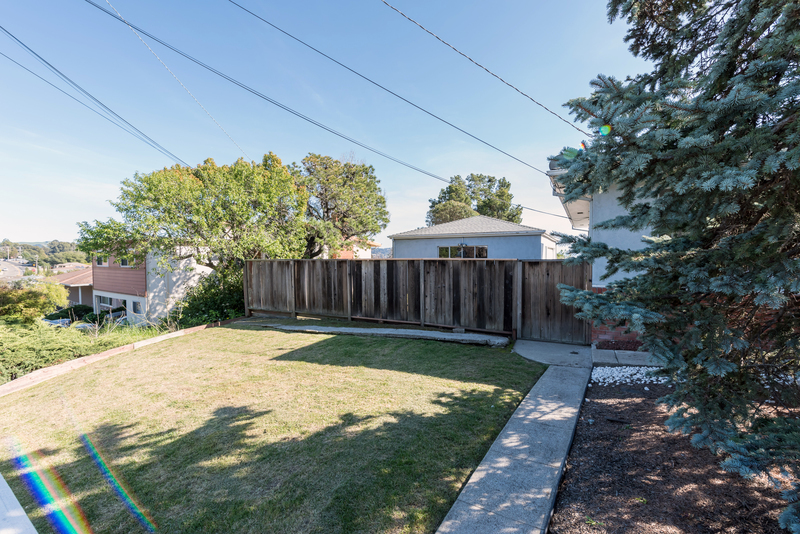 | MLS# 469229 | Andrew de Vries, Probate Real Estate, San Francisco Probate Real Estate, Oakland Probate Real Estate, Berkeley Probate Real Estate, Alameda Probate Real Estate, Lafayette, Contra Costa Probate Real Estate, Probate realtor, Probate agent, Probate Broker. 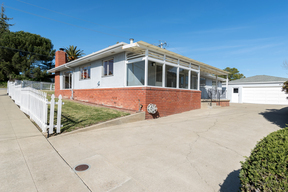 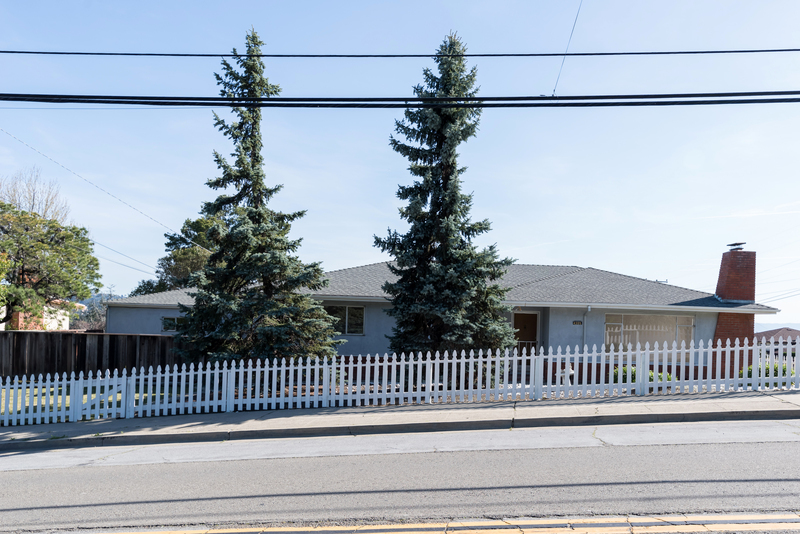 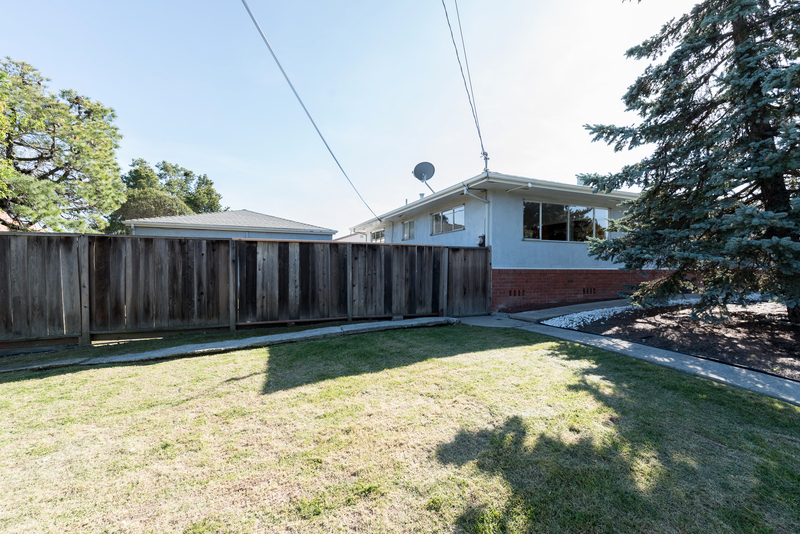 Just Sold - 4305 Seven Hills Road, Castro Valley - Listed for $758,000, Just Sold for $880,000 ($122,000 Over Asking) in 3 Weeks with Multiple Offers! 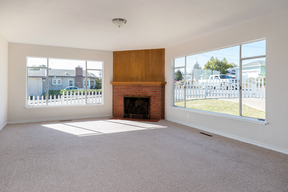 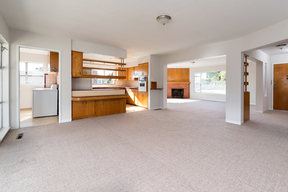 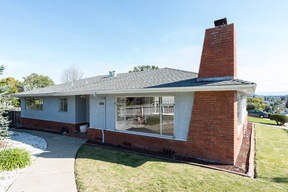 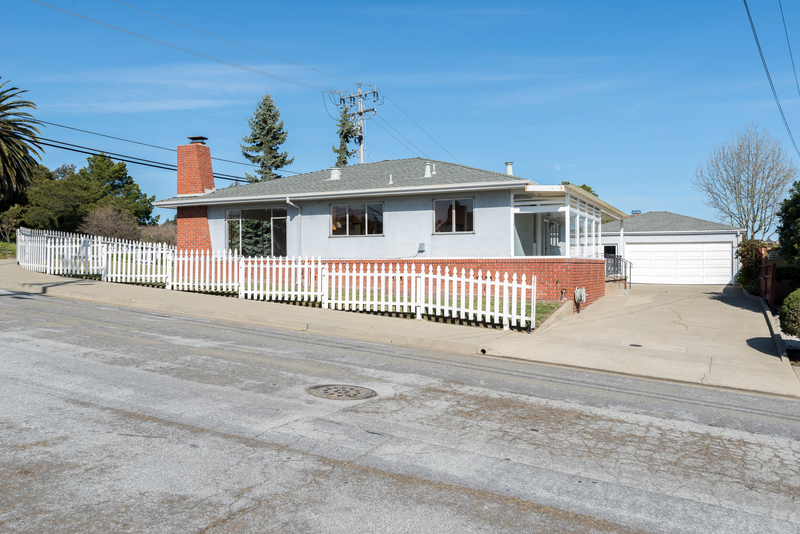 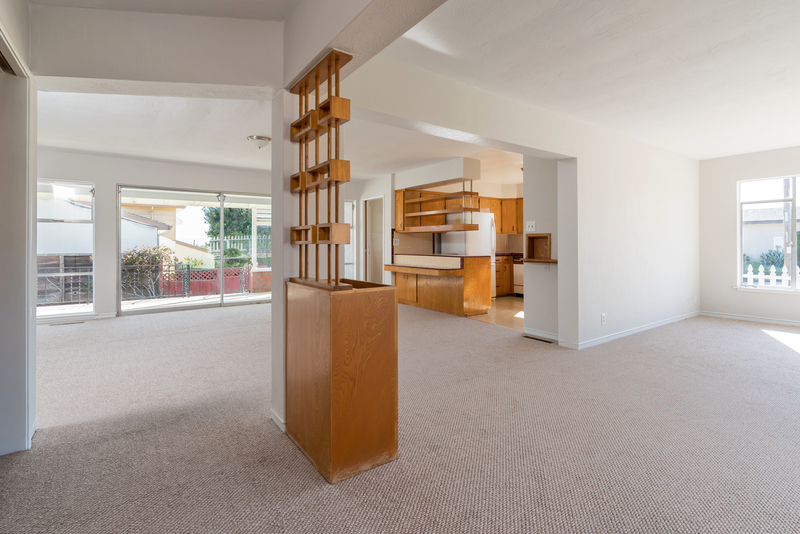 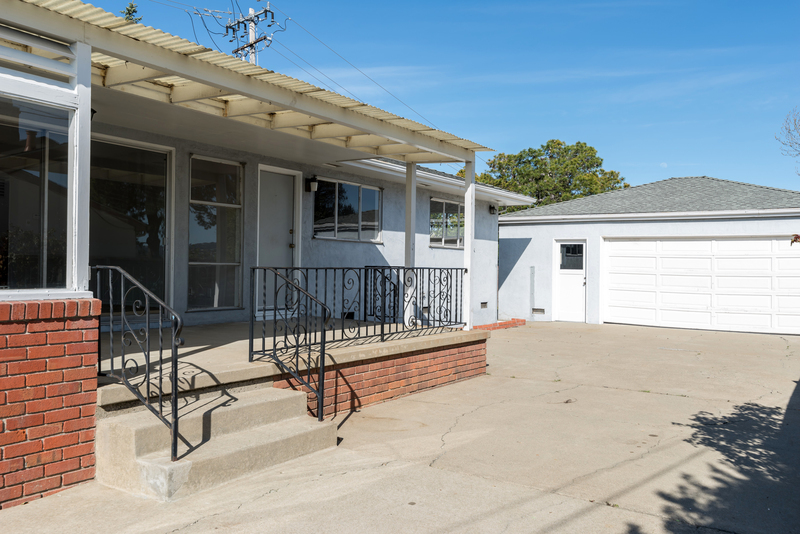 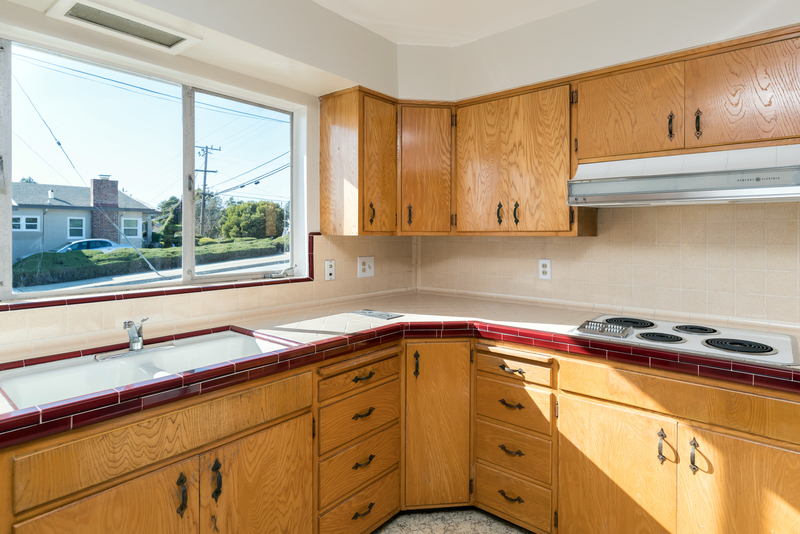 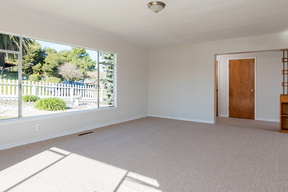 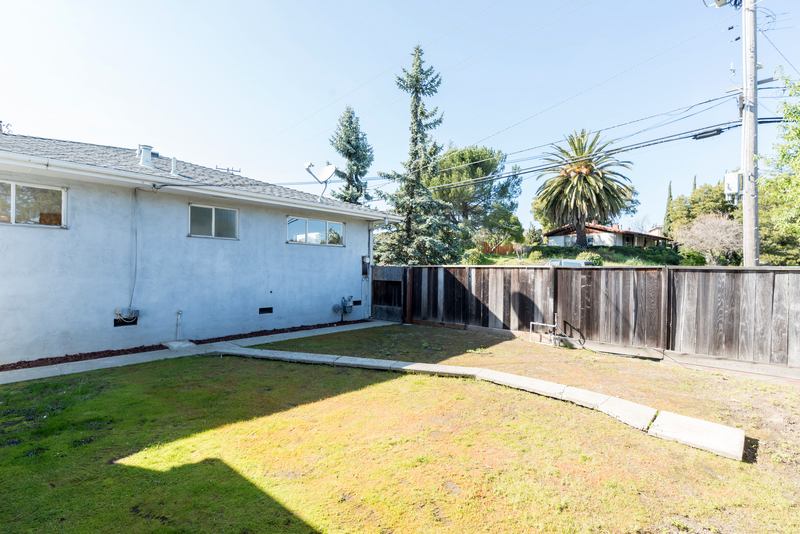 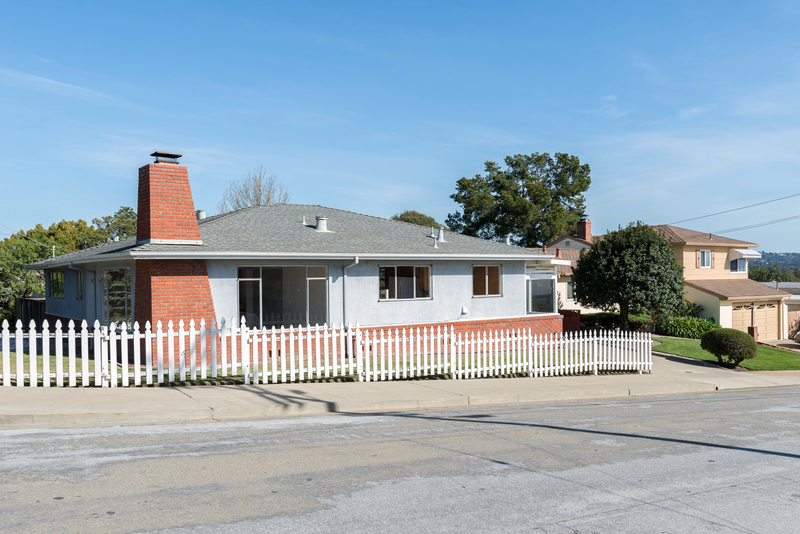 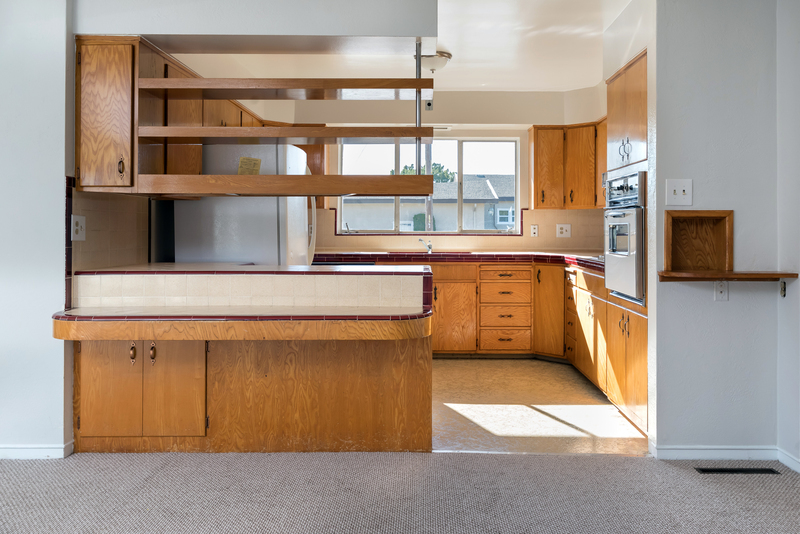 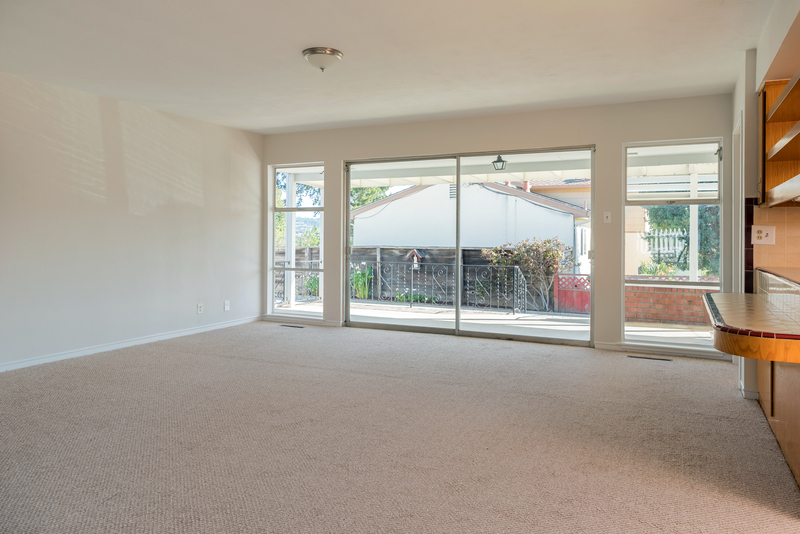 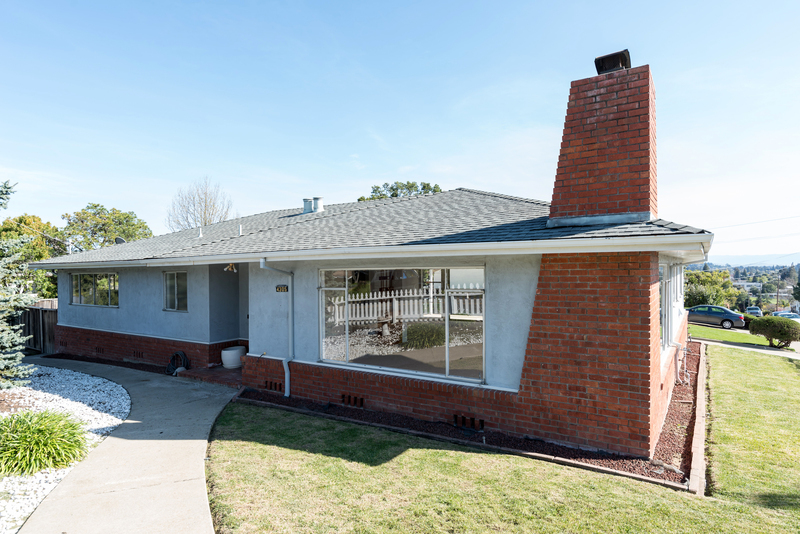 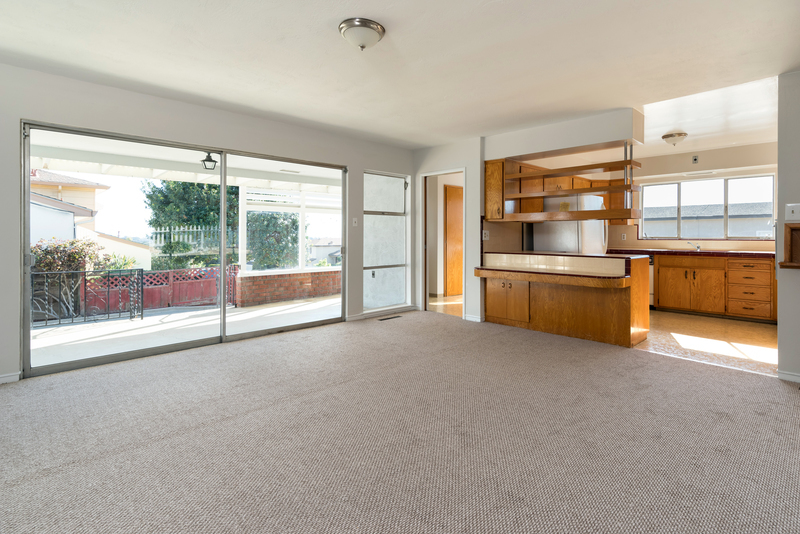 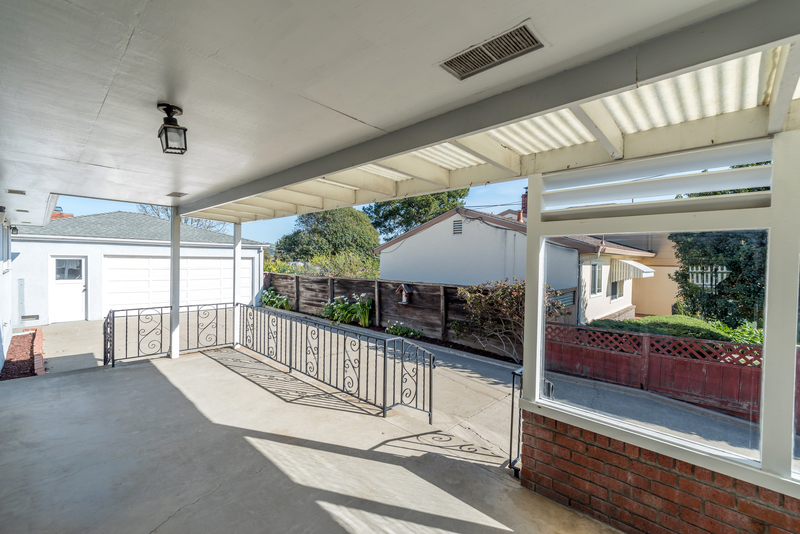 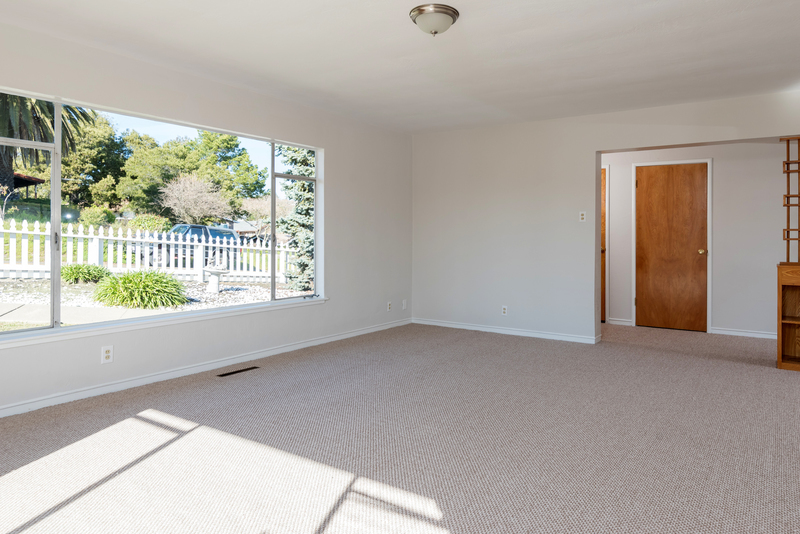 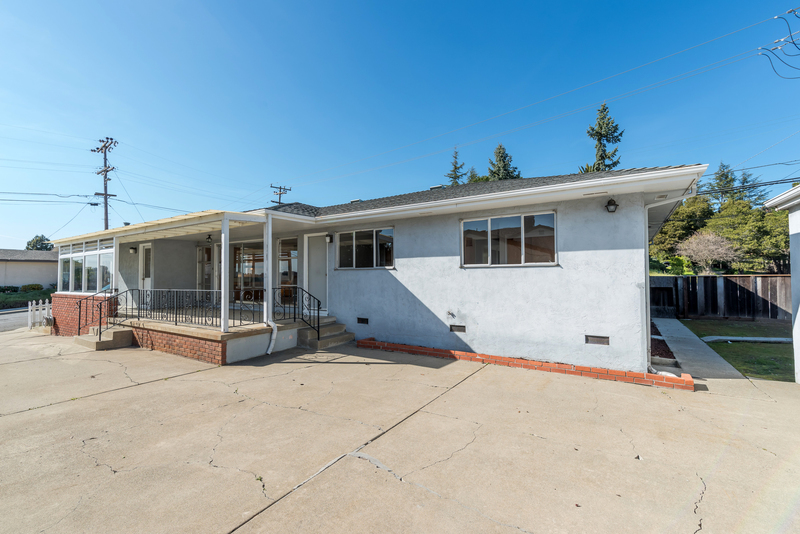 Beautiful 3BD/2BA Level-In Home located on a Corner Lot in the Desirable Upper Valley area of Castro Valley! 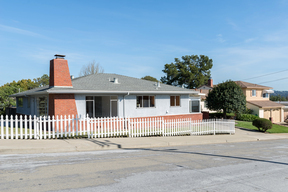 Nestled on a big 6,745 Sq Ft lot close to sought after local schools, 4305 Seven Hills boasts a bright, open formal living room with fireplace and picture windows, a banquet-sized dining room with sliding door to rear South-facing sun patio, kitchen with breakfast bar, private master suite and two additional ample beds and a full bath, all tucked quietly off the main living area. 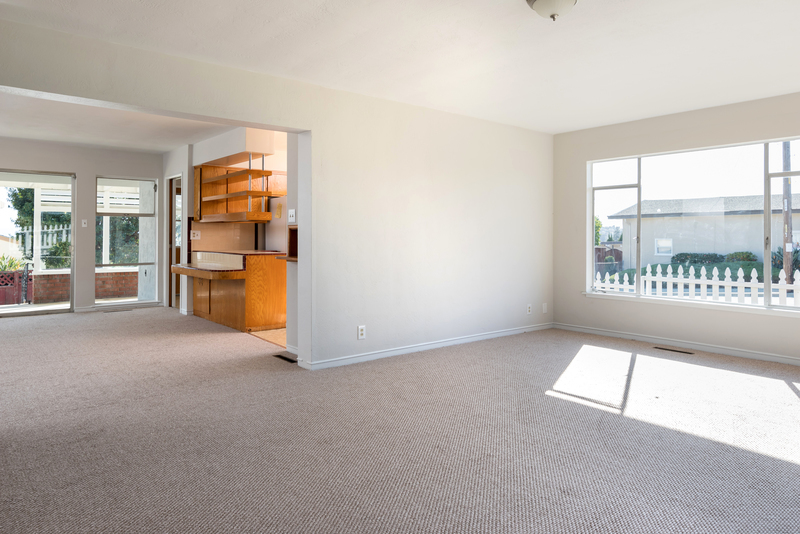 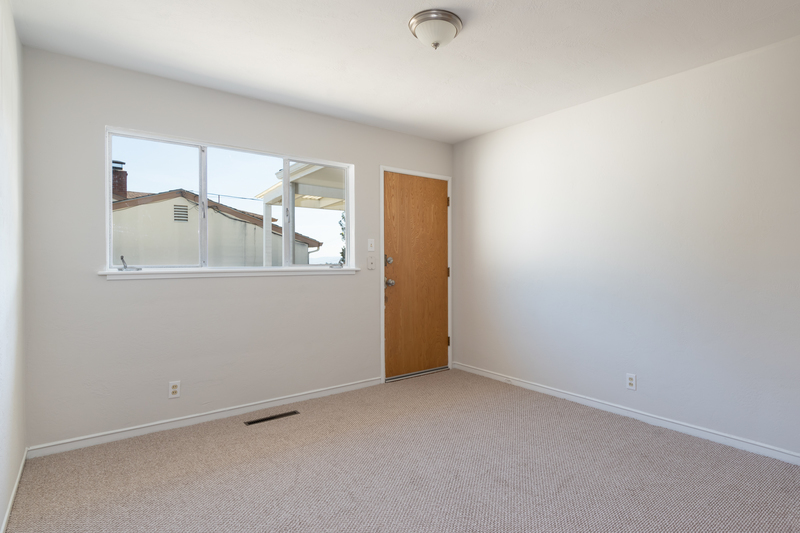 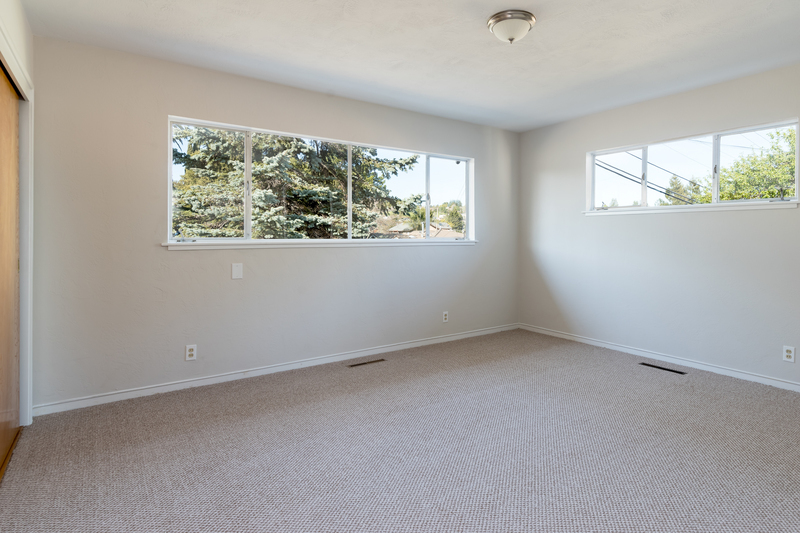 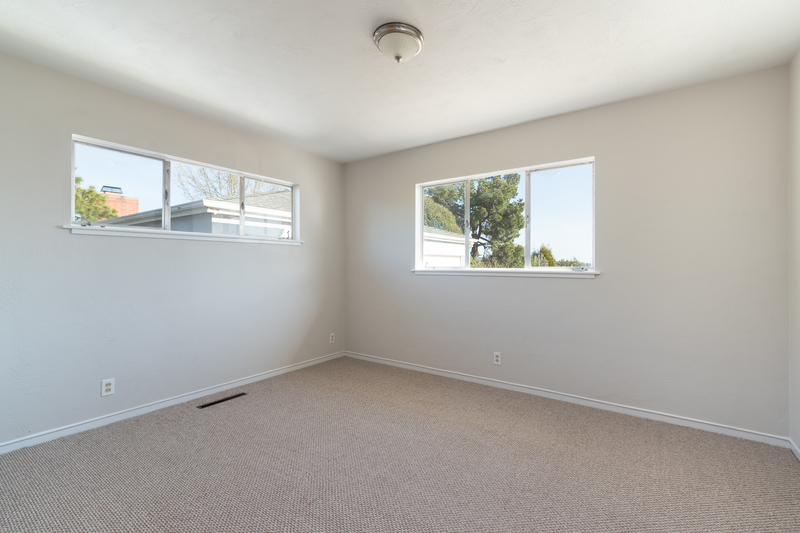 Outside, the home features large front, back and side yards ready for gardening and play, PLUS a large two car garage with room for hobbies and storage. 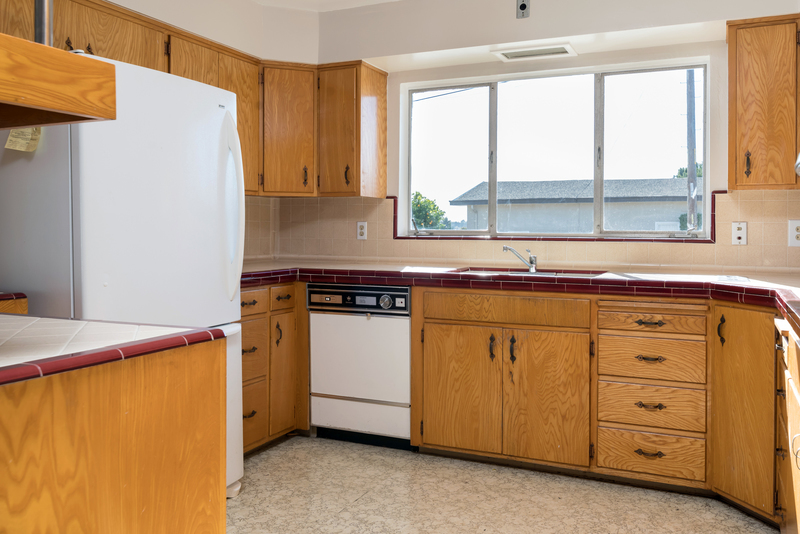 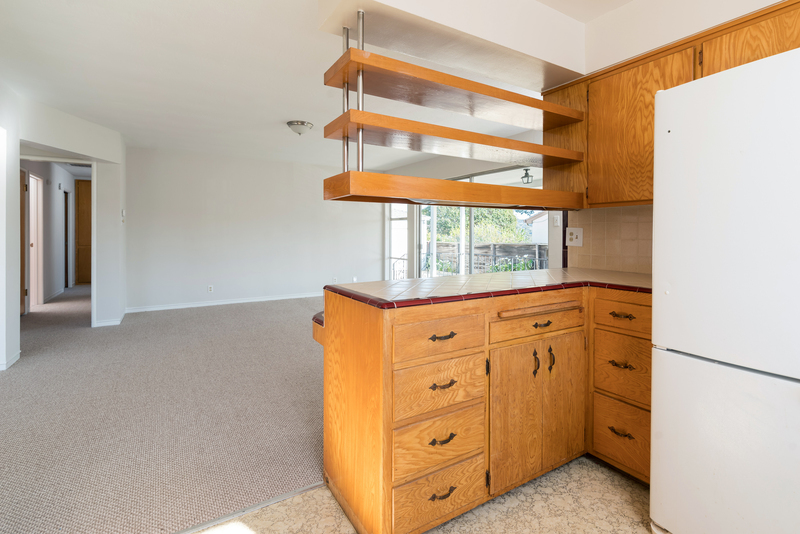 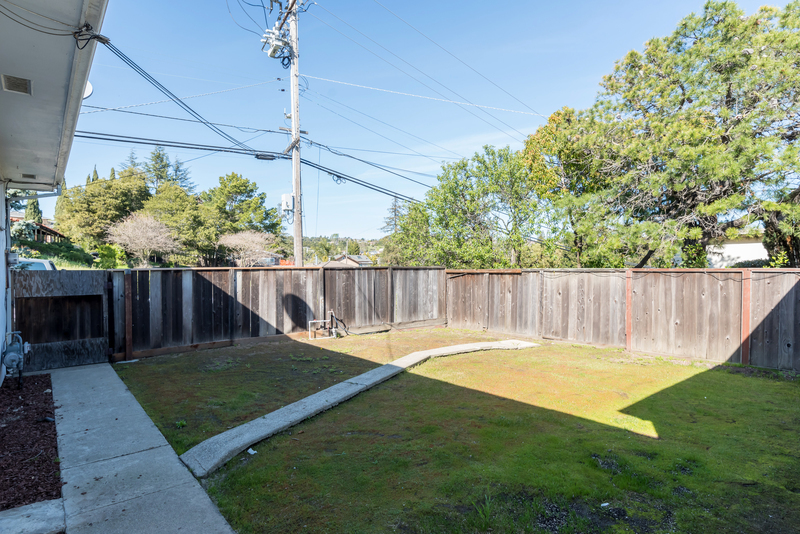 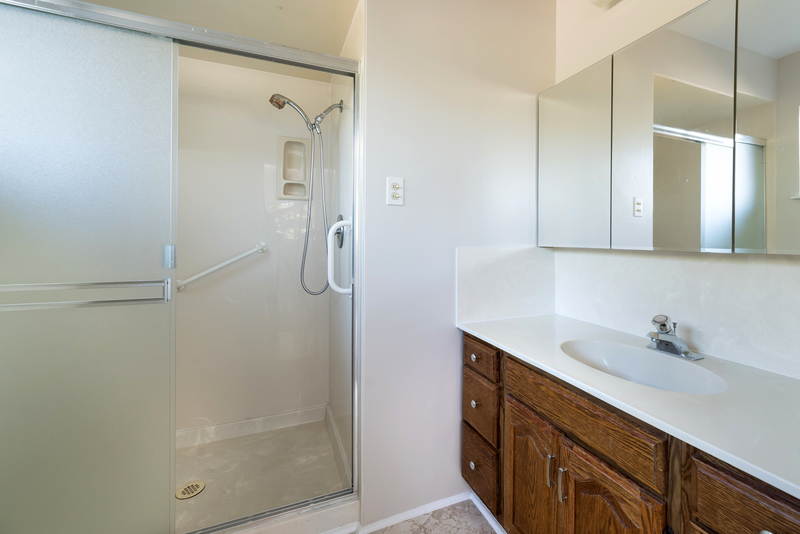 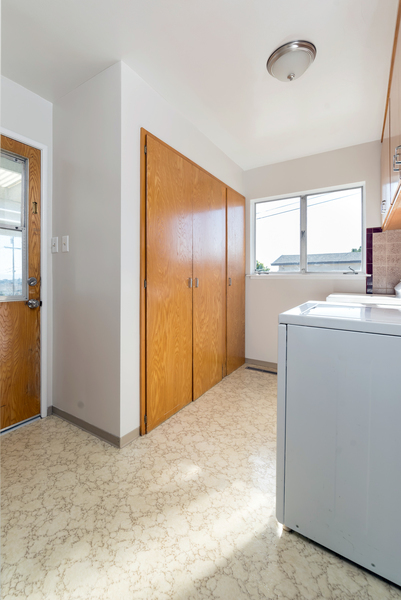 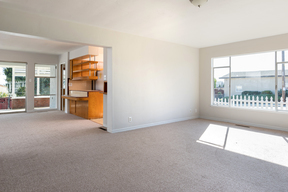 Wonderful location, close to BART, shopping, dining and more! 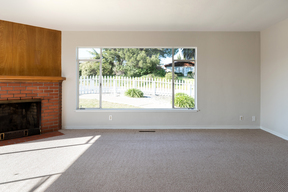 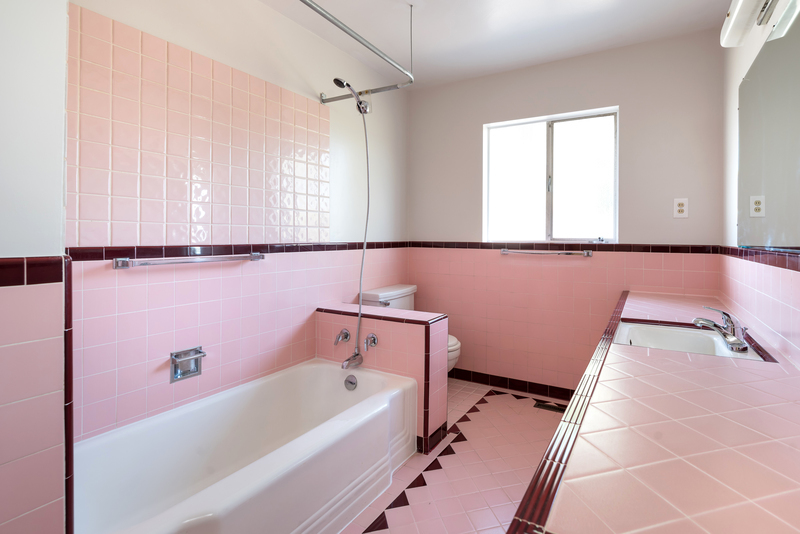 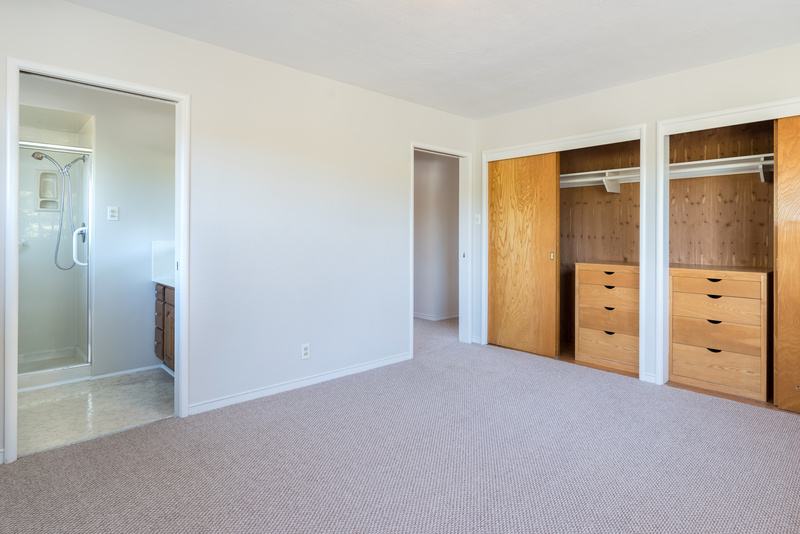 I provided all estate liquidation, property preparation, repairs, painting and carpeting and all marketing and negotiations for family selling their grandmother's long-term home.